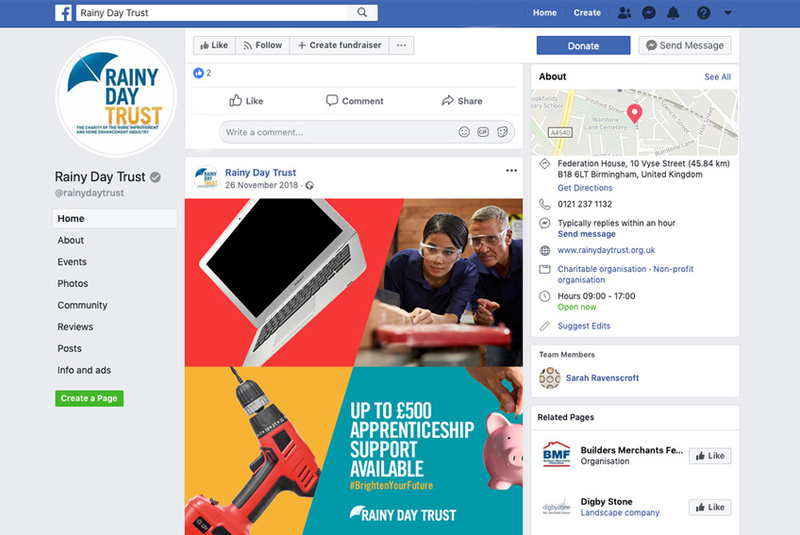 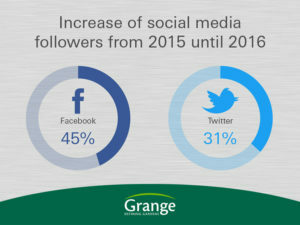 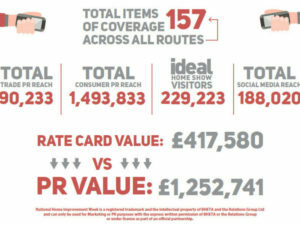 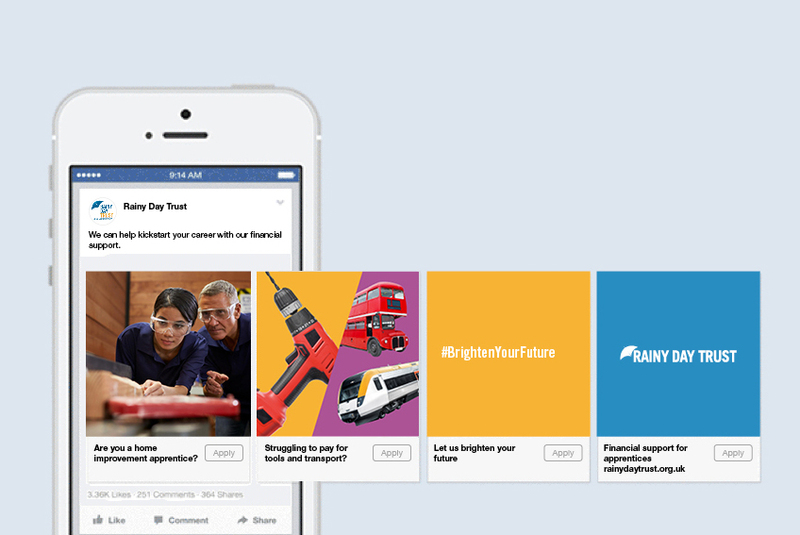 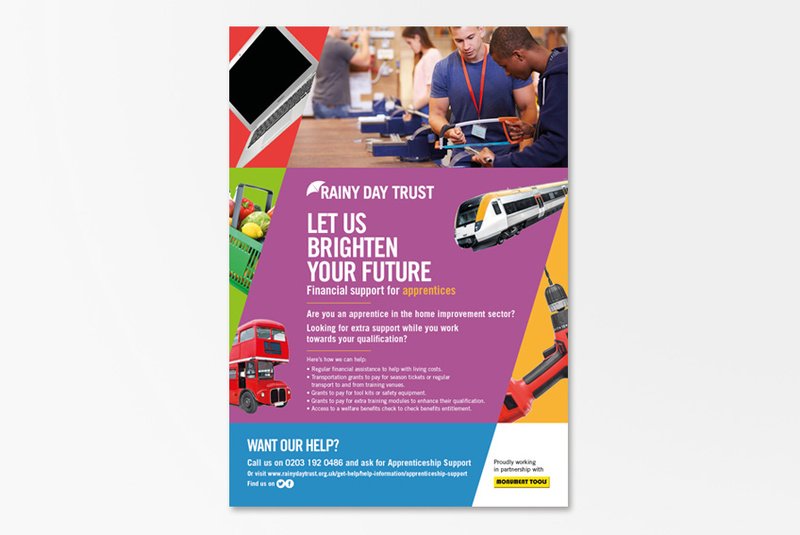 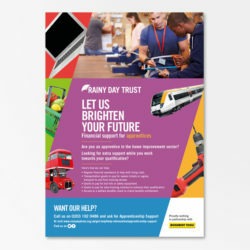 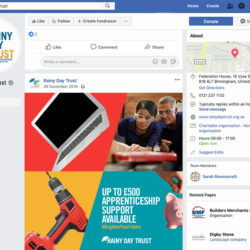 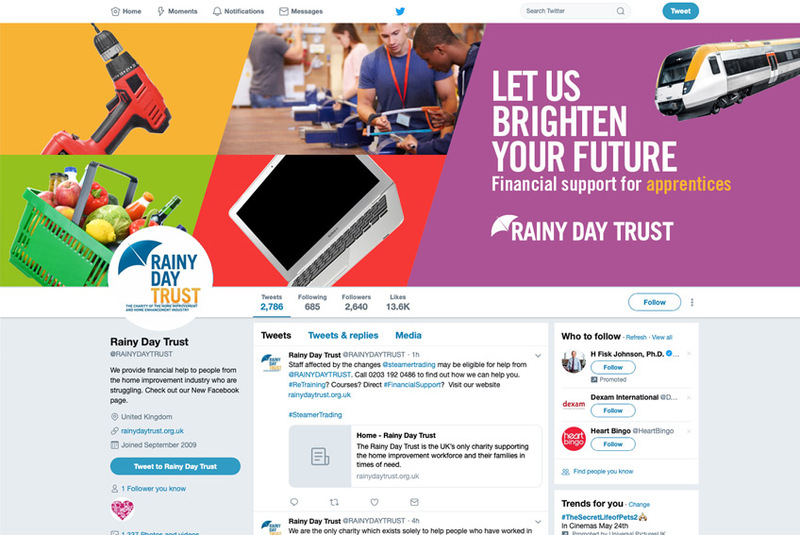 In 2019, Rainy Day Trust, the home improvement industry charity, tasked us with creating a social media campaign to target apprentices in the home improvement, enhancement and construction sectors. 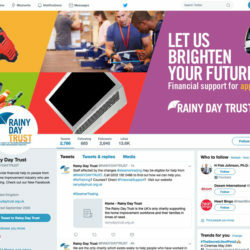 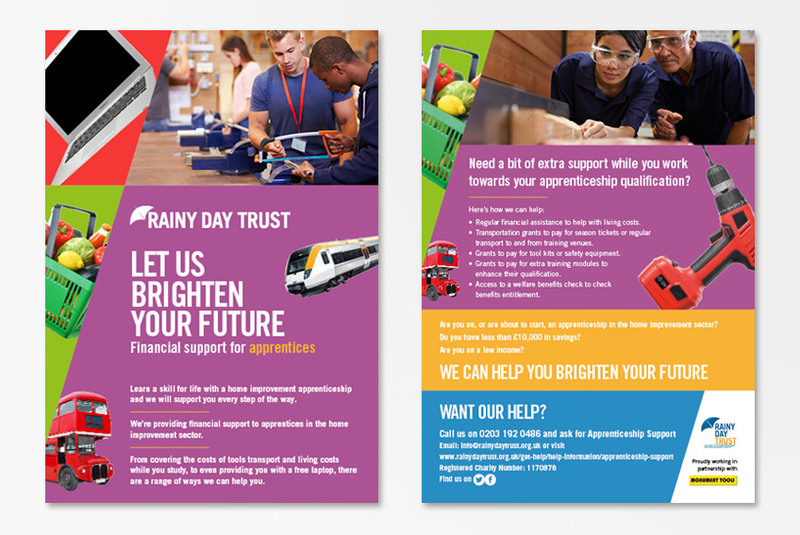 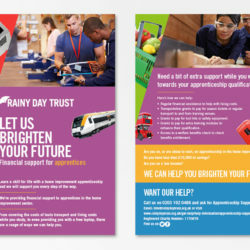 To tackle the misconception that the Rainy Day Trust can only help people when they fall on hard times, and is only for older generations, we implemented a year-long social media campaign to reach out to the apprentice audience and encourage them to apply for support from the Trust. 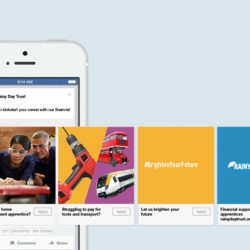 The campaign will run until the end of 2019 and will be made up of paid for advertising supported by engaging organic content, including video, imagery and competitions and the hashtag #BrightenYourFuture.